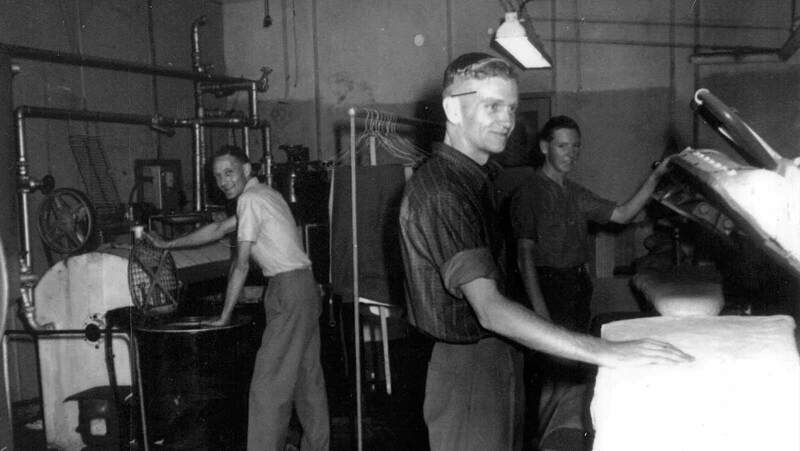 Family owned and operated for more than four decades, Pressed Dry Cleaning prides itself on an unmatched reputation for impeccable finishes. To find a dry cleaner near you click here. Pressed Dry Cleaning is committed to simplifying people’s lives with affordable, quality dry cleaning and alterations, delivered with good old-fashioned service you can trust. 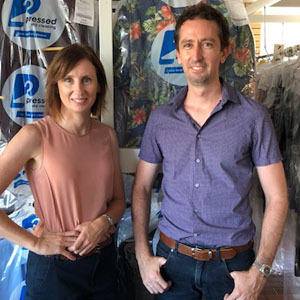 Pressed Dry Cleaning started its humble beginnings in Brisbane’s Bayside as the Wynnum Dry Cleaners in the early ‘60s. 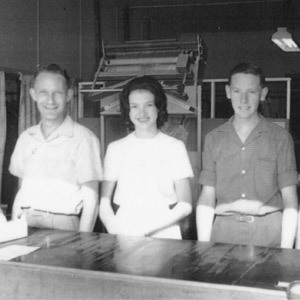 Proudly owned and operated by the Antill Family it developed as the ‘go to place’ for dry cleaning with the opening of one of Brisbane’s first drive thru stores in 1983. Having lived in the Bayside area for over 20-years it was the search for a new business challenge, which saw the Hopper Family take over the business in 1997. Today it is operated by Alice and Ashley who are well recognised within the district for their friendly disposition and great service. Pressed Dry Cleaning is very grateful for the loyalty its community has shown over the years. 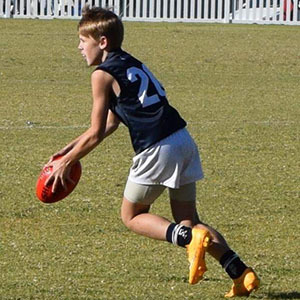 Garments used throughout the year for the Savoyards Musical Productions are dry cleaned along with the uniforms of Wynnum Vikings AFC. You go to the effort of buying pieces that express your personality and image, so why not ensure your wardrobe and precious belongings are looked after by the best in the business, not the busiest. Few things in life are as precious as a wedding gown. Whether for sentimental value, future generations, or on-sale; preserving your gown is the ideal way to retain its colour, fabric and shape. Visit us today for a no obiligations quote. Ensuring doonas and blankets are cleaned properly and regularly can help reduce the risks of asthma and allergies. Curtains are often left hanging for years and collect large amounts of dust. So much so that customers often comment that the colours appear brighter after cleaning. Whether you are a mechanic or a physio let us clean your work uniforms or laundry, so you can focus on kicking your business’s goals! Put an end to ill-fitting dresses or sagging hemlines by allowing us to take care of your garment alterations. Can’t get to us? We can come to you! Contact us to find out our pick-up locations.